Dazed by Discipline? Oh, Behave Yourself! 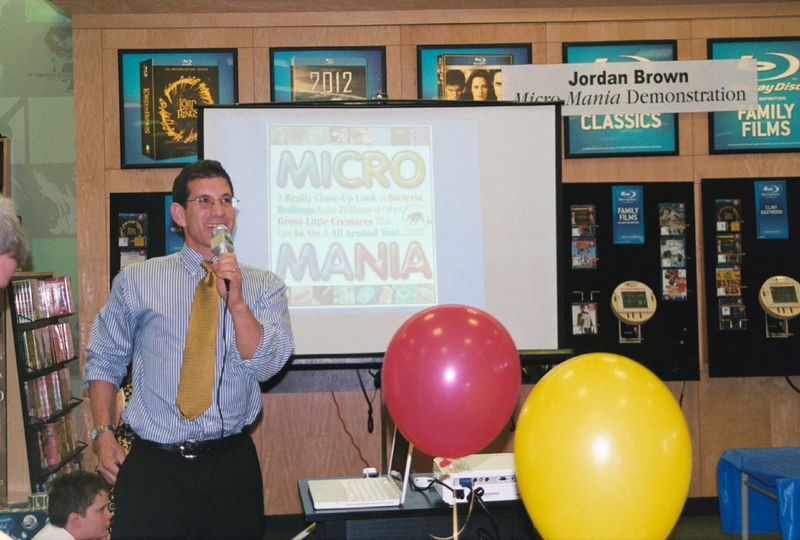 A few weeks ago, I had the pleasure of doing a presentation at a local Barnes & Noble superstore about my new kids science book MICRO MANIA. Most things went according to plan. Everyone yelled, “Eeeewwww!” when I projected the huge photo of the fungus-infected foot, sang along with my musical spoof, the “Germ-Spangled Banner”, and asked some terrific questions. (When I explained, for example, that all the microscopic life on Earth weighs MORE than all the visible creatures, one kid asked, “Does that include all the microbes that live inside the visible creatures?”). 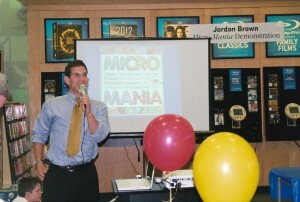 What didn’t go according to plan was my own children’s behavior before and after my talk. During the talk, they were paying attention and seemed truly interested. But before and after, they were… well, rather than summarize what happened, here’s the whole story, which I told in my latest parenting column for Sesame Workshop (see PDF below). If you have any parenting tips or advice about discipline to share, please post your thoughts below. Posted in Catchall, discipline, Jordan D. Brown, Parenting Advice, Sesame Workshop | Permalink | No Comments ». Add yours! The Fun Side of Physics – 2 New Books!